Pro Tapes® most recent investments add a new level of versatility to our already formidable arsenal of state of the art converting equipment. 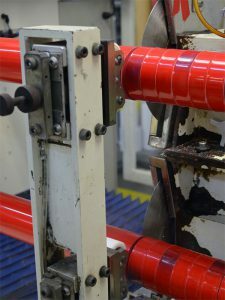 ProTapes has equipment to do many types of slitting. When possible wide web slitting is preferred by most customers because of the cost benefits associated with its high volume output. But when is it better to chose a lathe slitter to convert your materials? Below are 5 scenarios where lathe slitting is your best option. 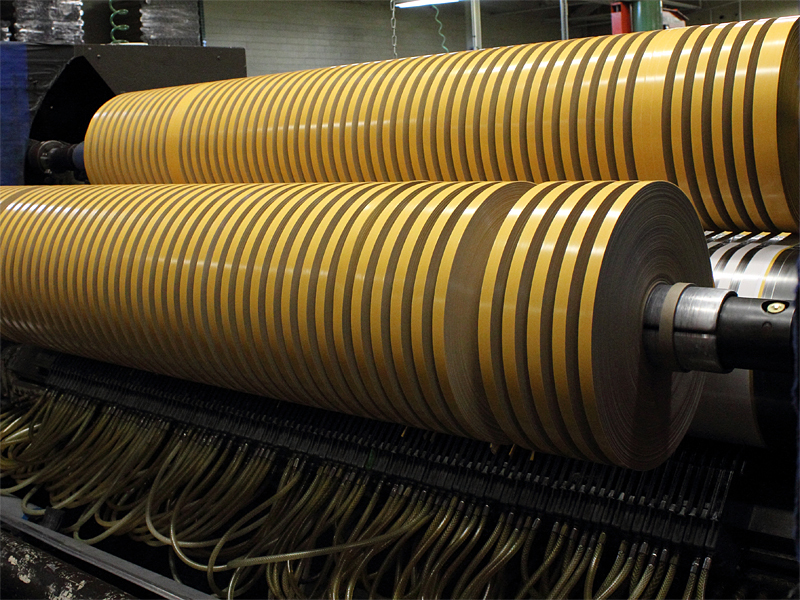 When converting from jumbo rolls, the efficiency gained for larger jobs on a wide web slitter is great. 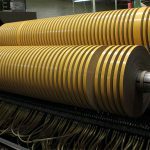 However, often times, order minimums required for wide web slitting can far exceed the customer’s requirements, and that’s one situation lathe slitting is a great option.